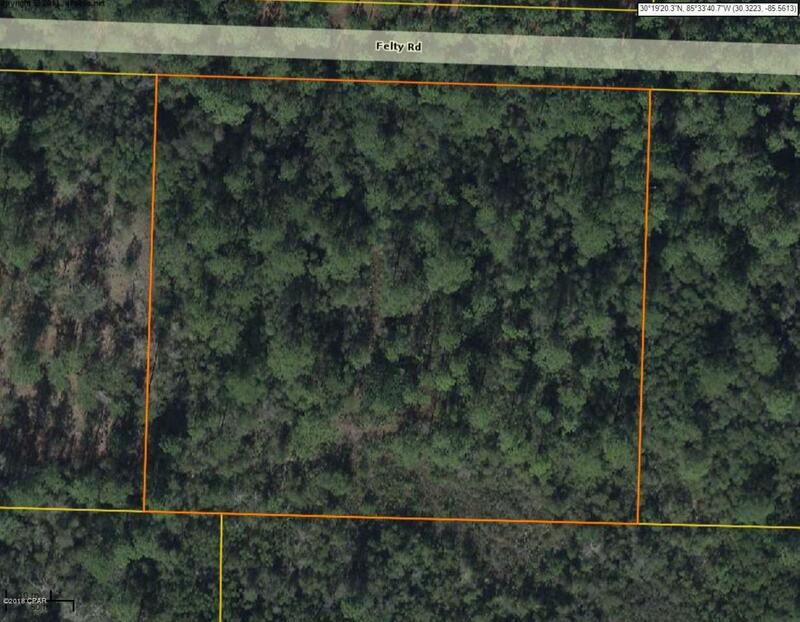 Great building lot in north Bay County. Still not far from Panama City or the beaches but quiet neighborhood. Seller intends to use the proceeds of this sale to facilitate a 1031 Exchange.Additional parcel next door is available for $25000. If Buyer decides to purchase both lots (total of 5.2 acres) Seller will sell for $45000.